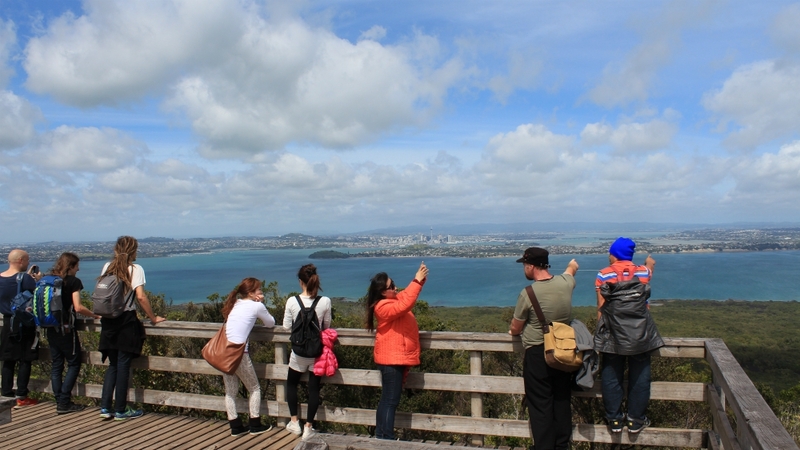 Rangitoto is always visible from the mainland and its iconic shape represents Auckland in the minds of locals and visitors alike. 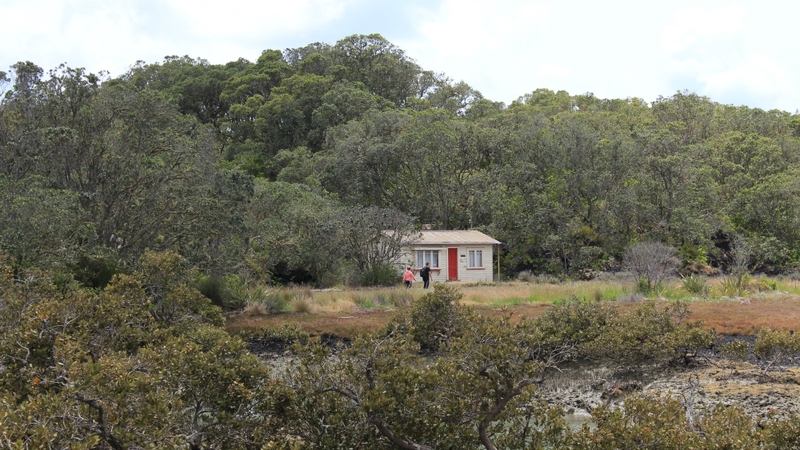 A mere eight kilometres northeast of the city, it has a causeway which connects it to the smaller Motutapu Island. The island has the largest Pohutukawa forest in the world and visitors can take long or short walks and enjoy the spectacular views of the Hauraki Gulf, the Waitemata Harbour and the striking Auckland City skyline. There is no visitor accommodation and facilities are limited. 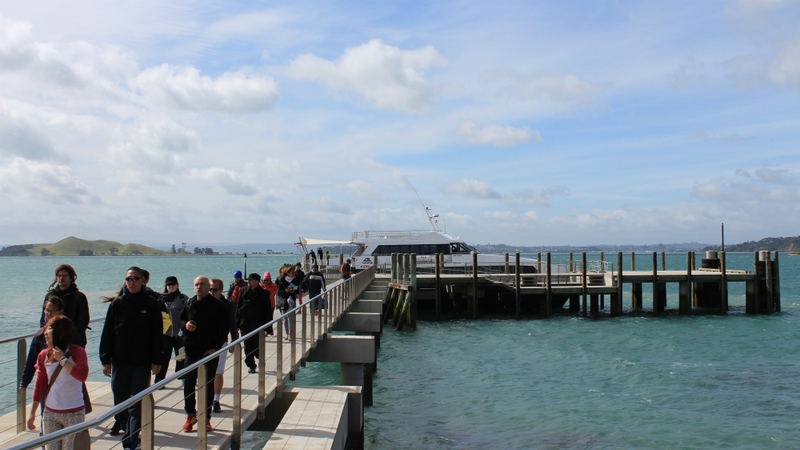 Toilets are located at the ferry wharf and it is advisable to take enough drinking water. 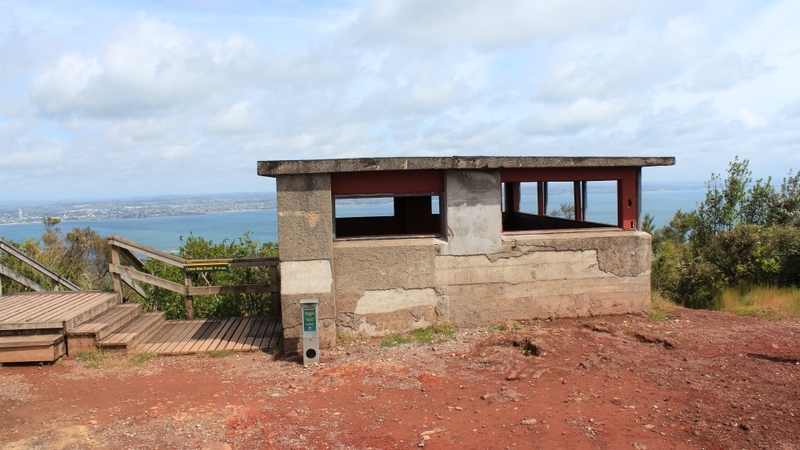 Walking to the summit of the island will take a fairly easy 45 minutes. 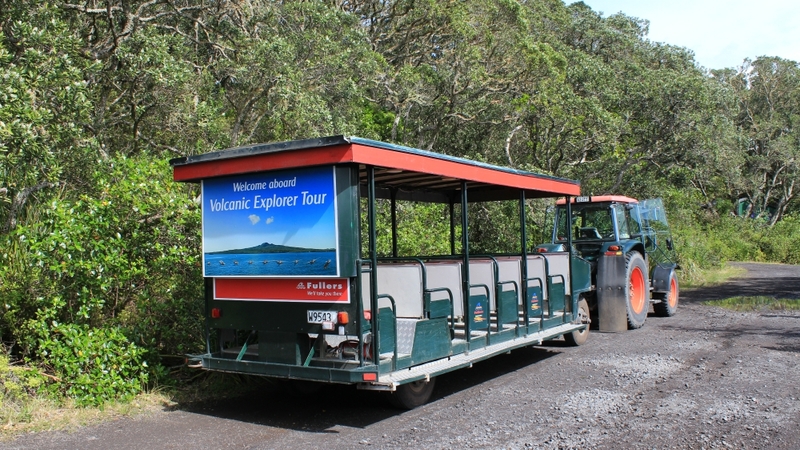 A good alterntative is to book the Auckland Explorer Tour with your ferry ticket and enjoy transport around the island with good humoured and informative commentary. 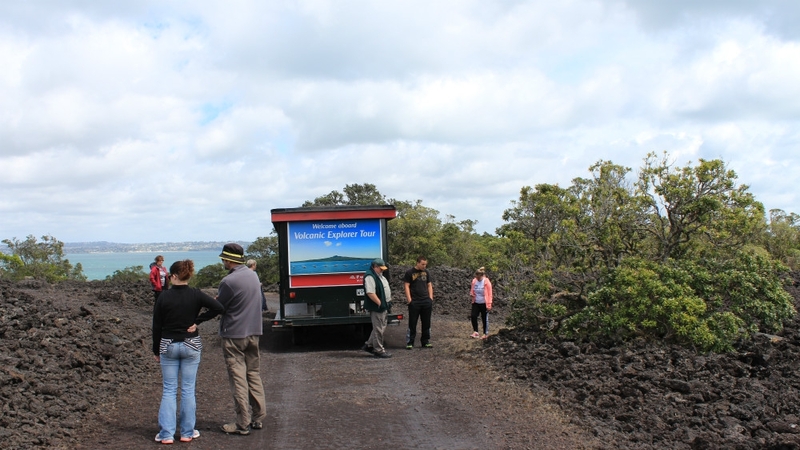 The vehicle takes you close to summit followed by a short but steep 15 minute walk up the Crater Rim Track to the summit. The 25 minute ferry crossing departs from Auckland ferry terminal on 99 Quay Street twice a day leaving at 9.15am and 12.15pm (9.25am and 12.25pm from Devonport). the ferry returns from the island at 12.45pm and 3.30pm.